The MEDBTrack Program is designed to help those Pharmacies who are exempting from the Medicare DMEPOS Accreditation requirements and those Pharmacies that are only billing Medicare Part B for Drugs and Biologicals. If you are interested in maintaining DMEPOS Accreditation please visit our page at the link above for more information about how PRS can help. The PRS MEDBTrack Program is easy to use and comprehensive. PRS has been helping Independent Pharmacies succeed since 1982. 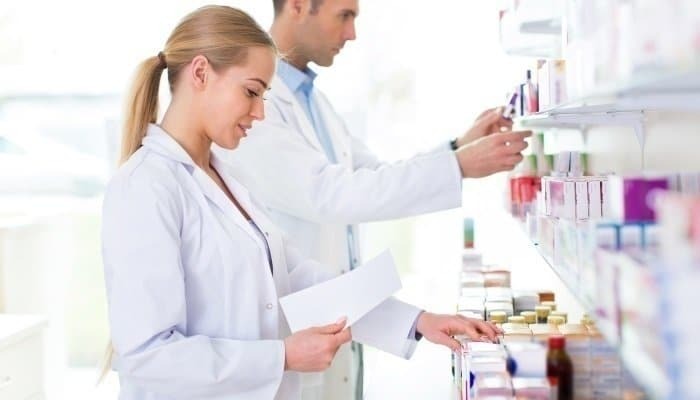 We have helped thousands of Pharmacy owners with everything from Compliance to Brokerage and everything in between. We have worked with Pharmacies in all 50 states, D.C. and internationally. PRS is the leading Pharmacy Consulting Services company in the industry and we would love to put our experience to work for you!